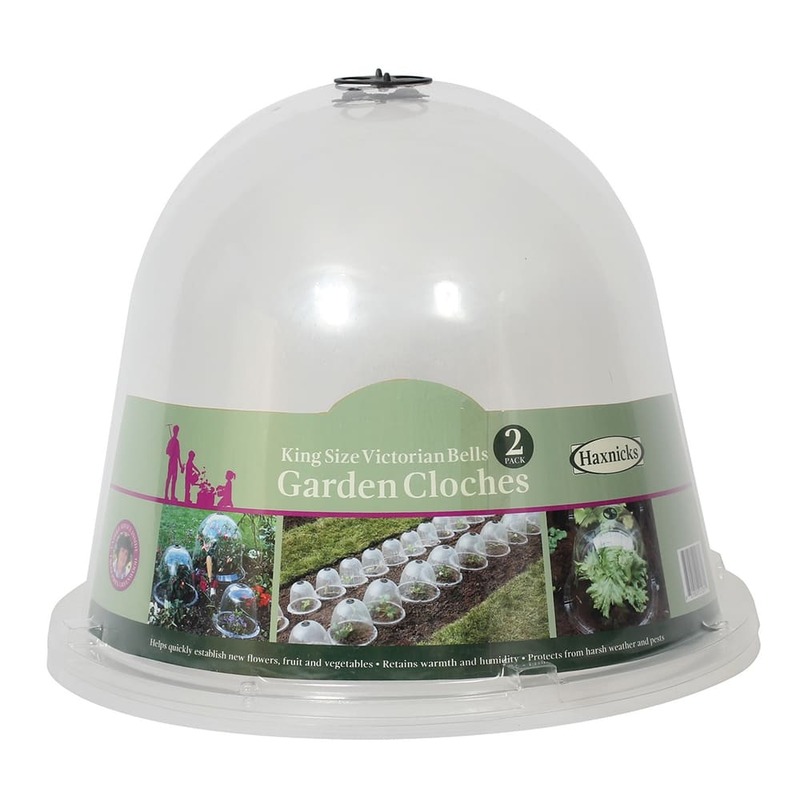 Use yours for warming the soil, planting out and encouraging stable, healthy growth of seedlings and tender plants. 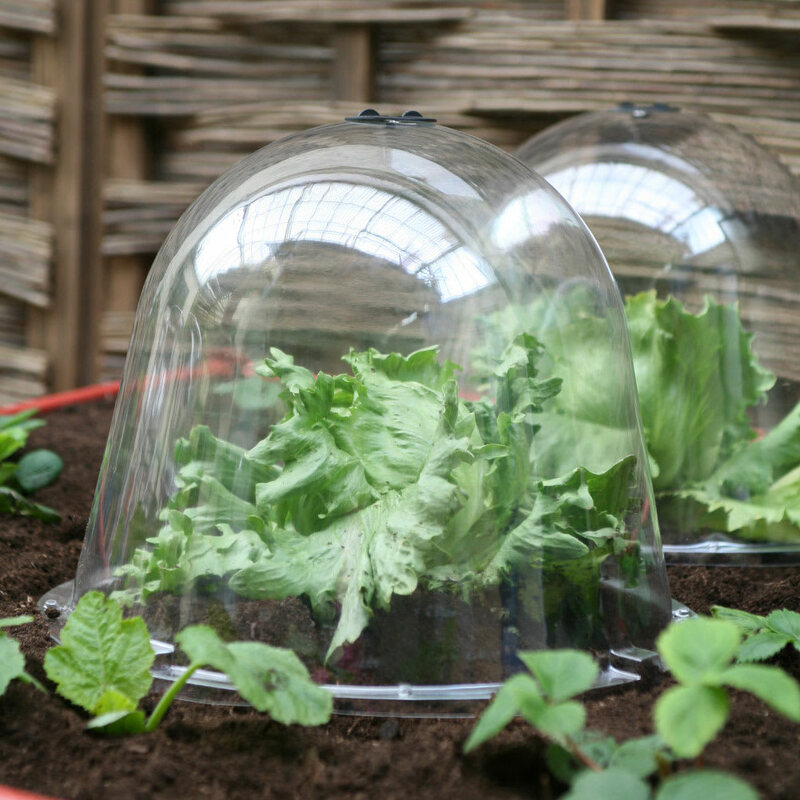 The King Size Victorian Bell allows you to conserve warmth and direct rainwater and moisture into the surrounding soil. 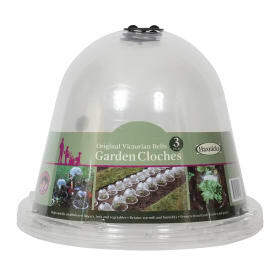 Ideal for over-wintering of herbaceous border plants and semi-hardy perennials, growing winter lettuces, encouraging early crops of fruit, vegetables and salads and establishing kitchen herb gardens. 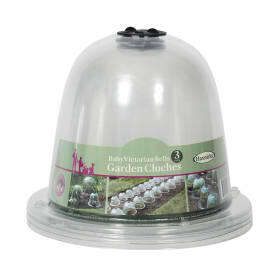 Haxnicks helpful hint: use with (small) Vegetable Patio Planter, 3 Cane Patio Planters and Tomato Climbing Patio Planter.